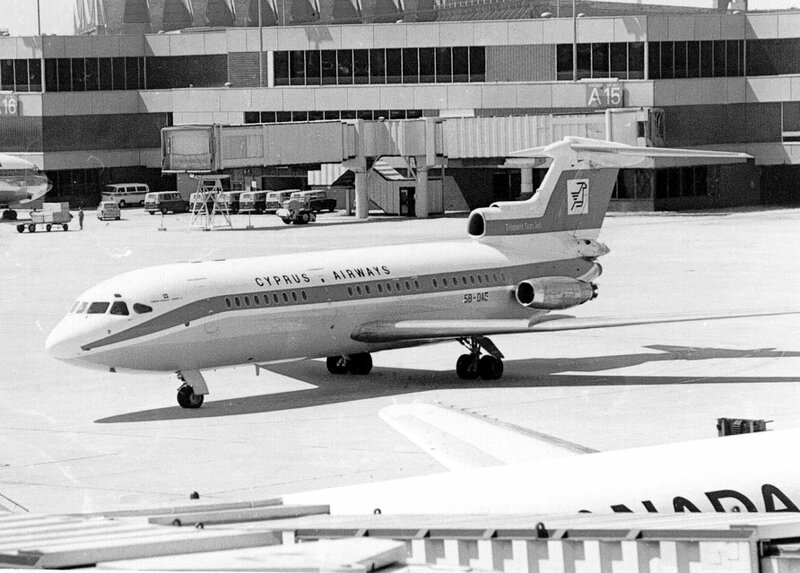 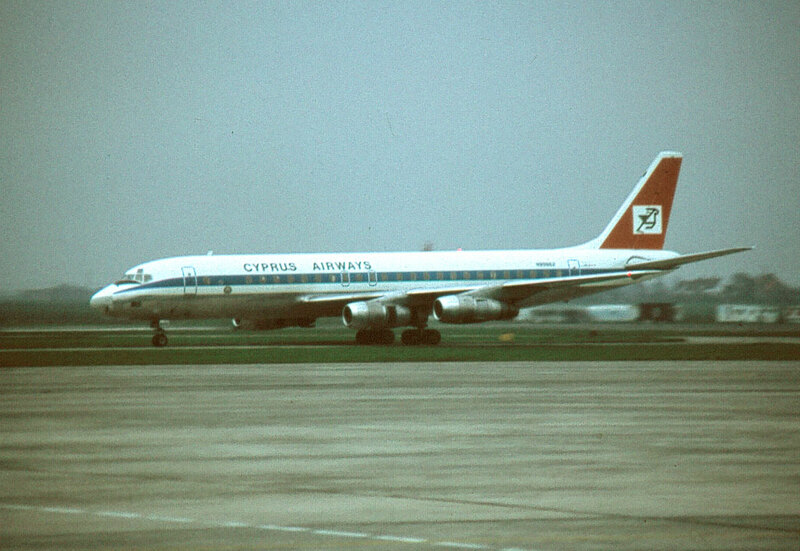 Founded initialy on 24 September, 1947 as a joint venture by British European Airways, the Cyprus government and private interests. 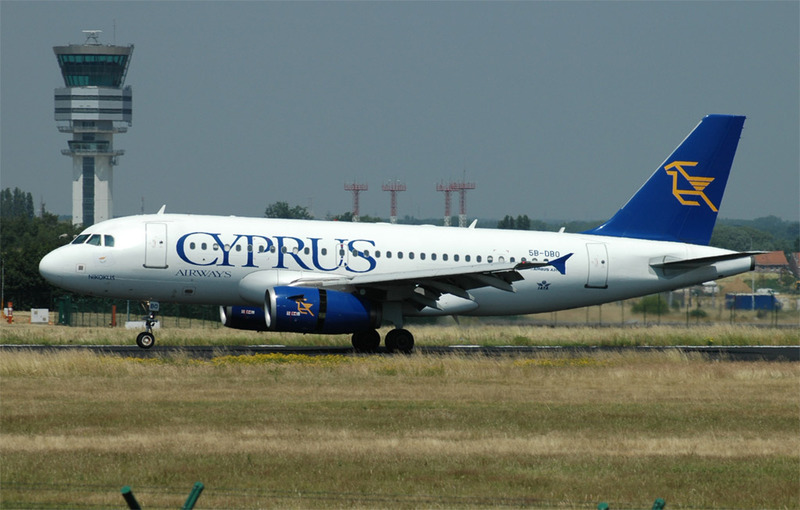 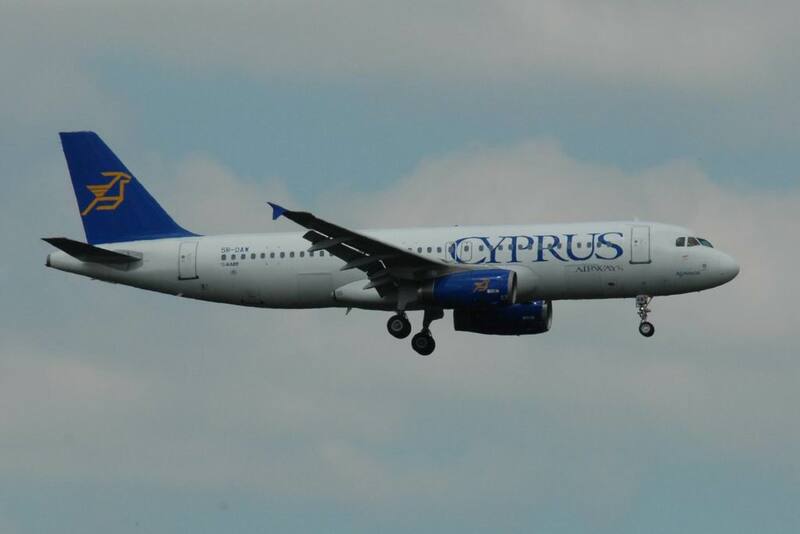 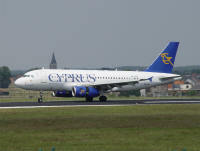 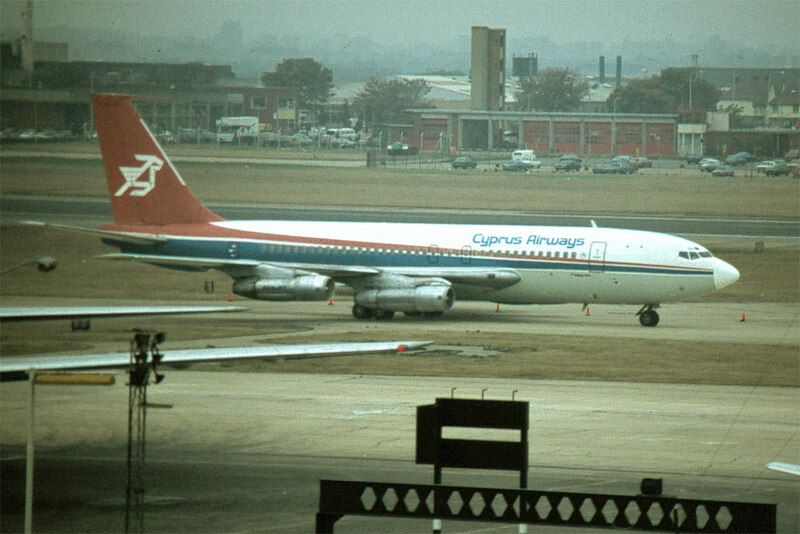 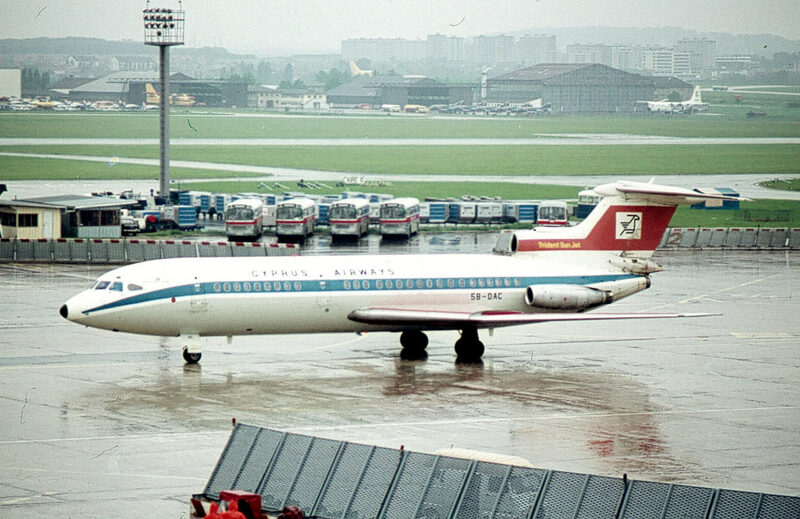 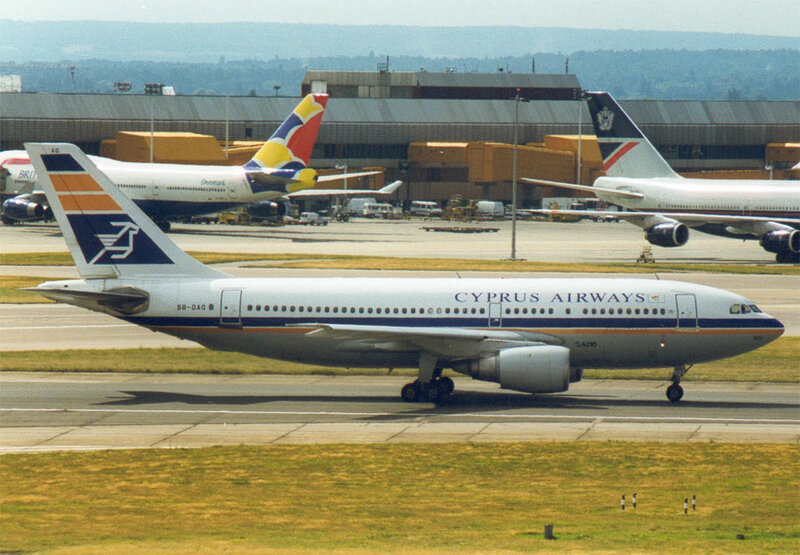 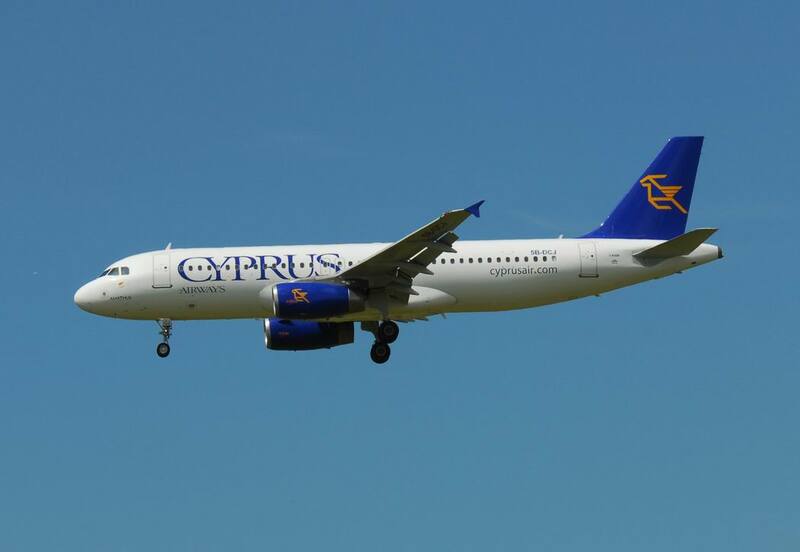 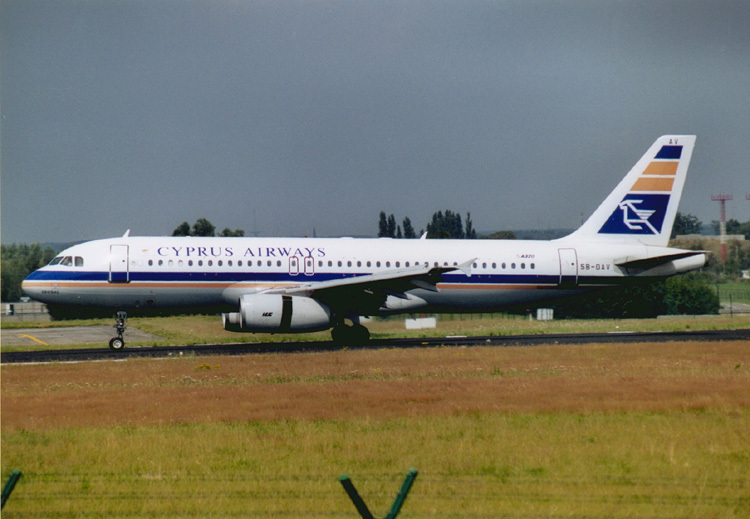 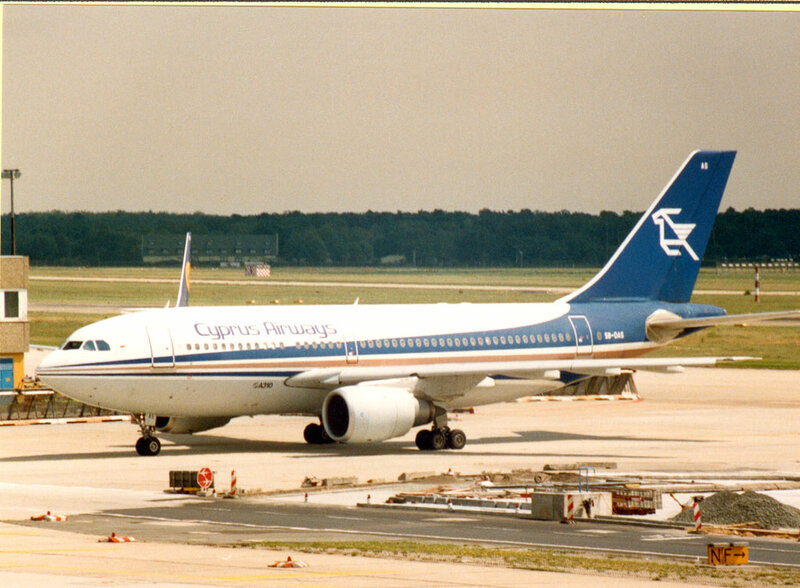 It established Eurocypria Airlines in 1992 to obtain greater share of the charter market. 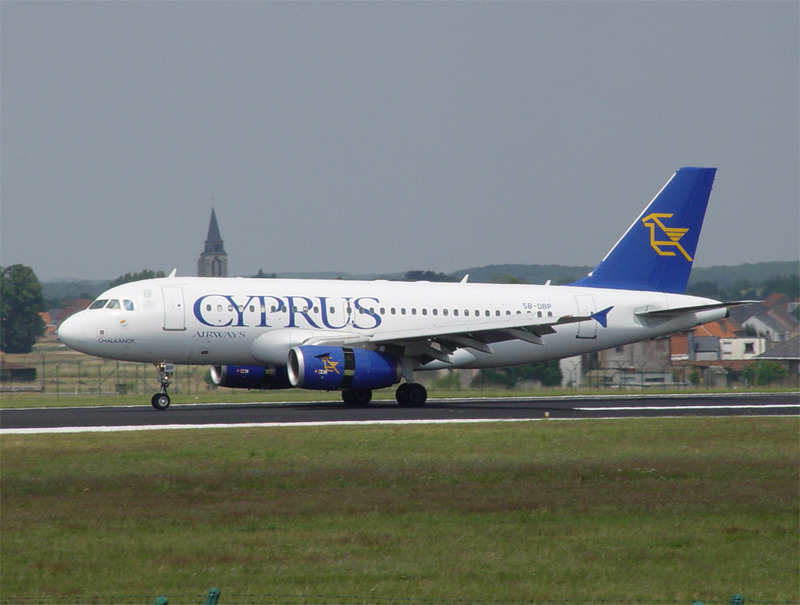 Ceased operations on 9 January 2005.